Last edited by Noxm on Mon Mar 21, 2016 4:48 pm, edited 13 times in total. Keep posting these if you don't mind, they're interesting. 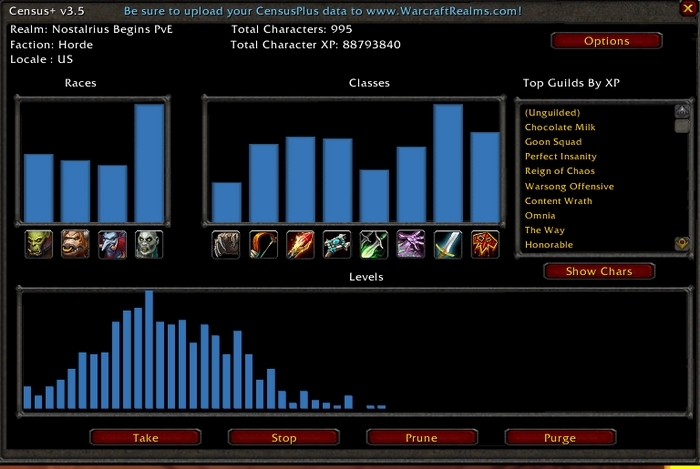 Interesting to see, I would've thought mages would be much lower. Aiushtha wrote: I would've thought mages would be much lower. Dunno, haven't come across many so far. 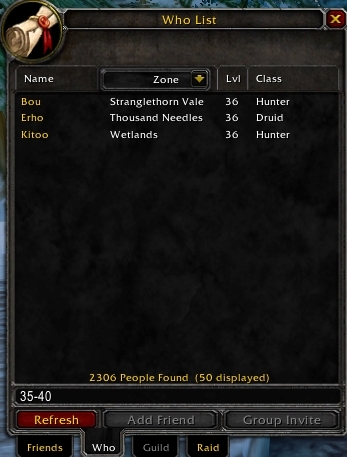 Then again, only 1 race in Kalimdor can have them, so that's probably why. 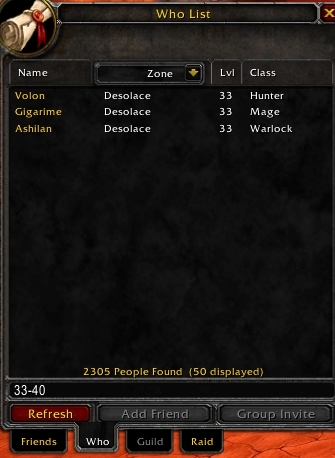 I'm actually surprised about the Rogue leveling population being lower for both Factions. I know PvP makes it more enticing to be a Rogue but it's also one of the easiest classes to level and play end-game. I'm sure that will change soon. Thanks for doing this, Noxm. 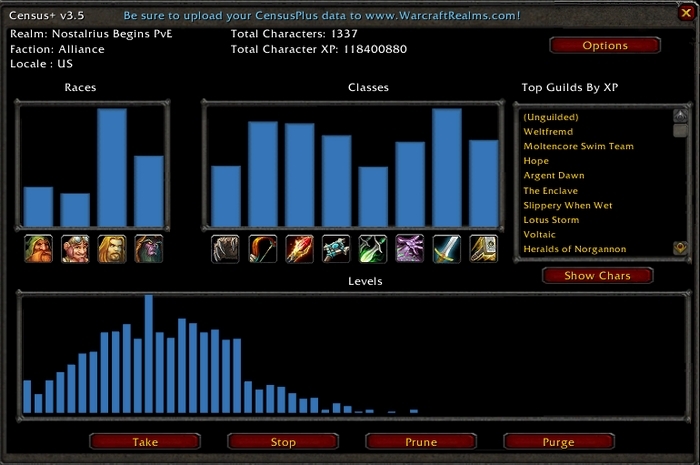 mparmenter13 wrote: I'm actually surprised about the Rogue leveling population being lower for both Factions.